As the build process isn’t too dissimilar to the renovation process, which you can read all about in that section, we have elected to include Potton’s excellent Build Diary Key. Of course this shouldn't be considered a set calendar that can be totally relied upon, but it is a very useful guide and a worthy template to work with. 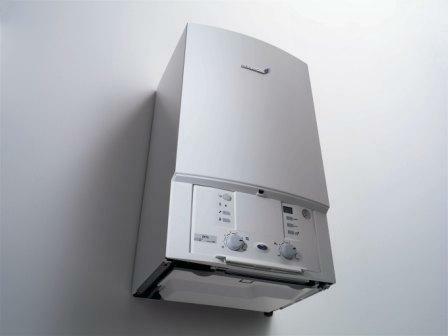 The photos are not of a Potton build, but do relate to the process. 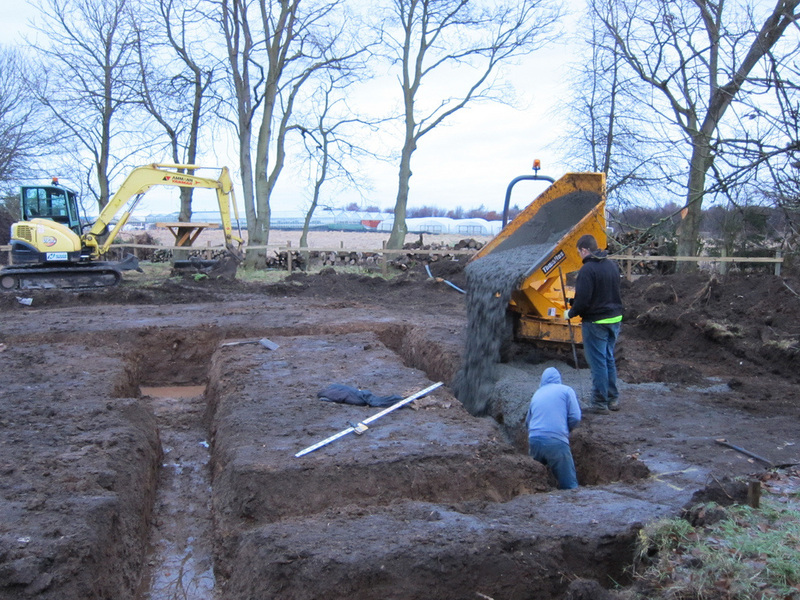 2 Week 4: Foundations are laid and scaffolding is erected ready for the timber frame. 3 Week 5: The timber frame kit is delivered to site and erection commences with the sole plate fixing. 4 Week 5: Erection of structural post and beams. 5 Week 5: The ground floor panels and insulation is put in place, along with the joinery, which was factory fitted. 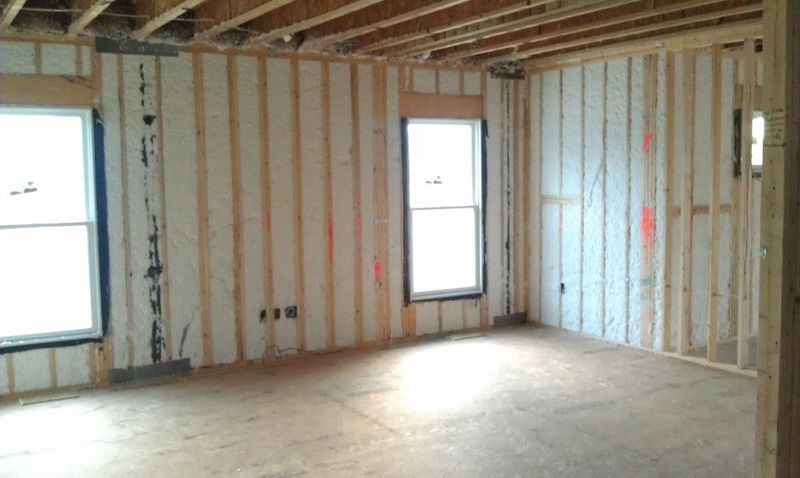 6 Week 5: Pre-fit insulation is installed in the wall panels. 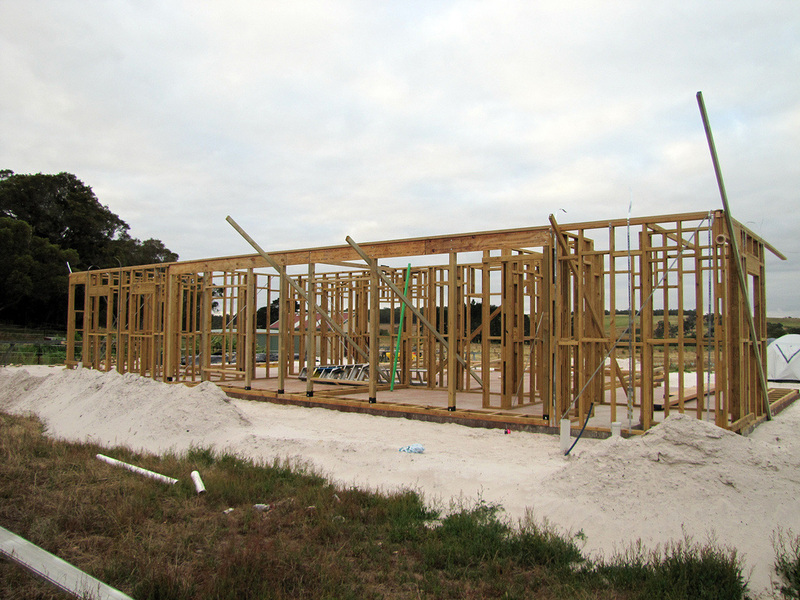 7 Week 6: Floor joists and first floor post and beams are completed. 8 Week 6: First floor panels are put in position. 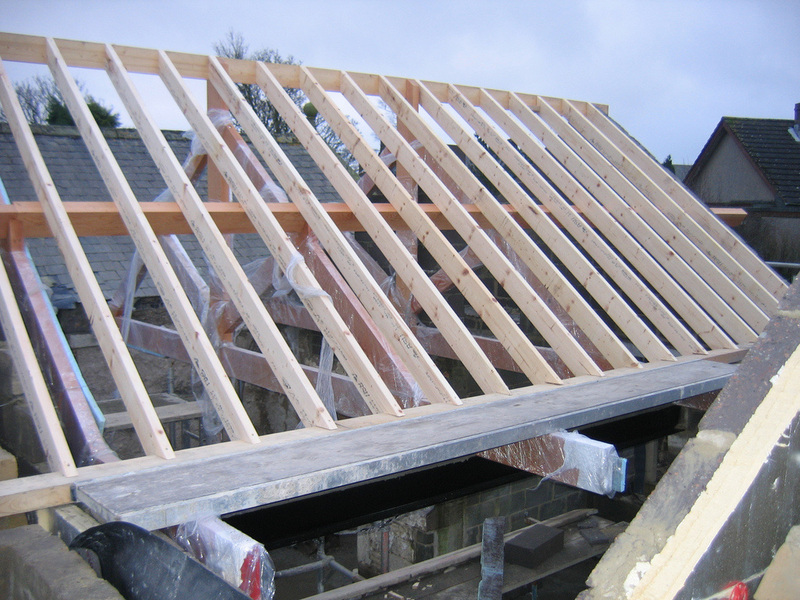 9 Week 6: Roof trusses and rafters are put in place as the timber frame is completed. 10 Week 7: The roof will be battened and the tiles are set out ready for laying. 11 Week 7: In their example, they are working with a barn design, so this is when the external feather edged boarding work commences. 12 Week 8: The first fix electrical wiring and plumbing commences at this point. 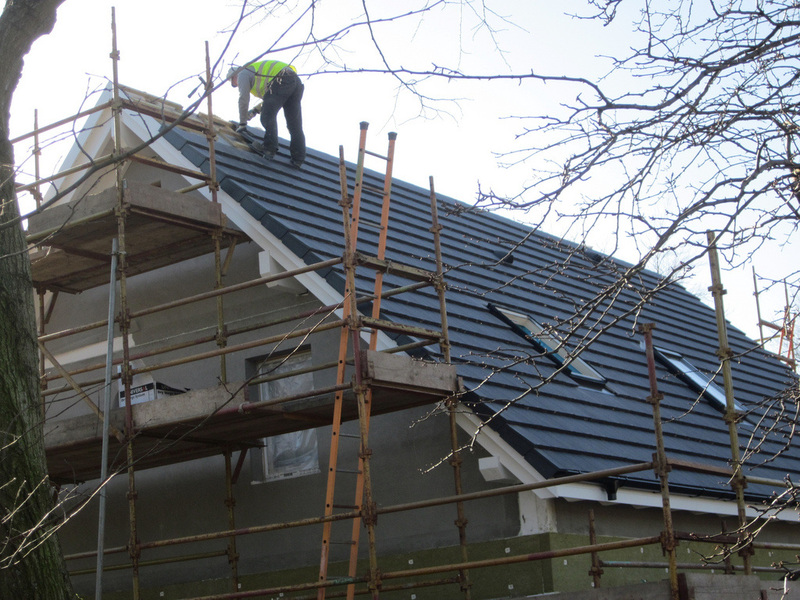 13 Week 9: The roof tiling will be completed at this stage. 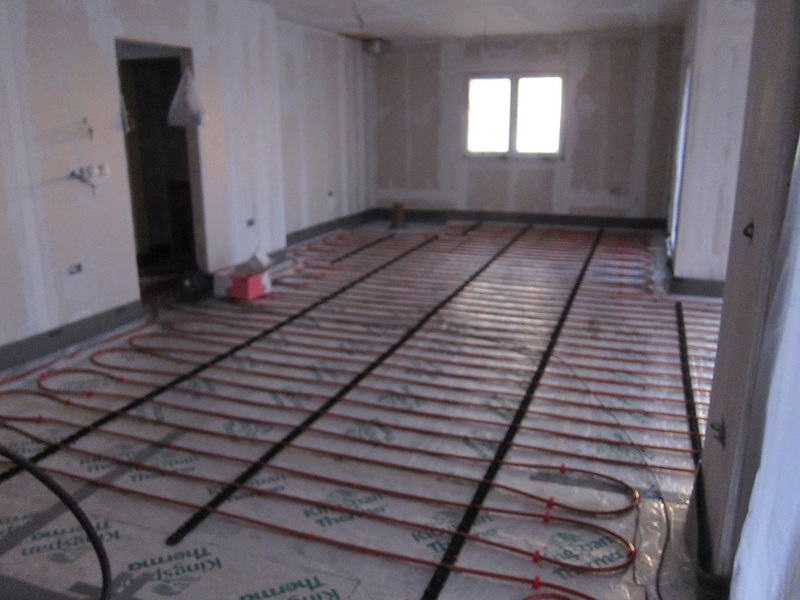 14 Week 9: Under-floor heating pipe work and manifolds are installed. 15 Week 9: Floor screed is laid over the under-floor heating. 16 Week 10: Connections to the mains services will be made. 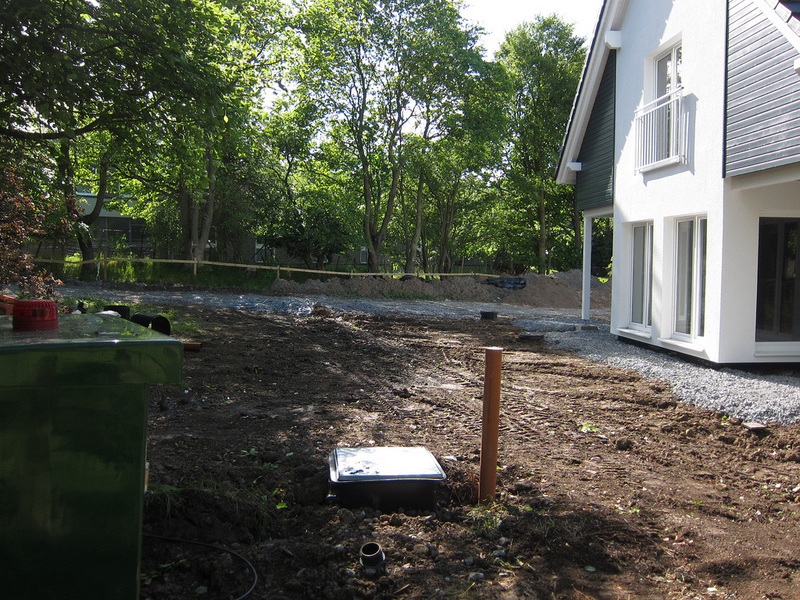 17 Week 10: The external boarding is completed. 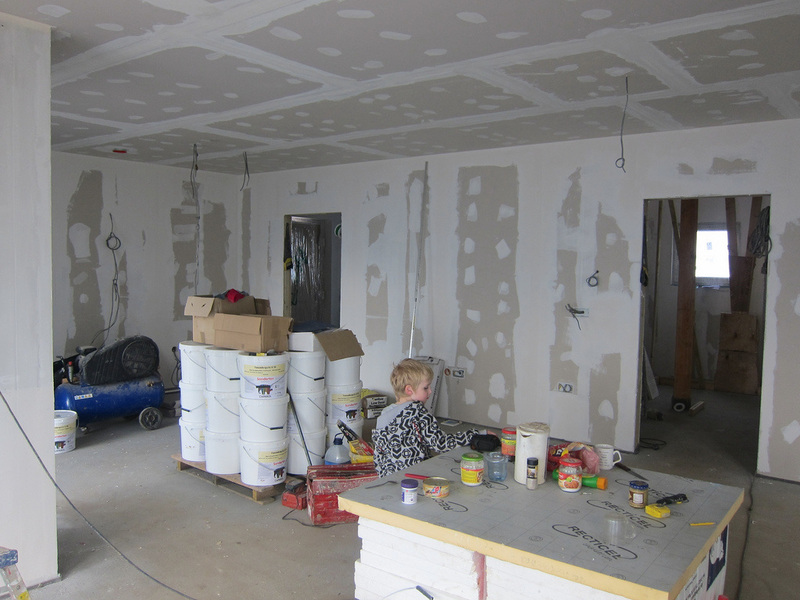 18 Week 10: Plasterboard dry-lining begins. 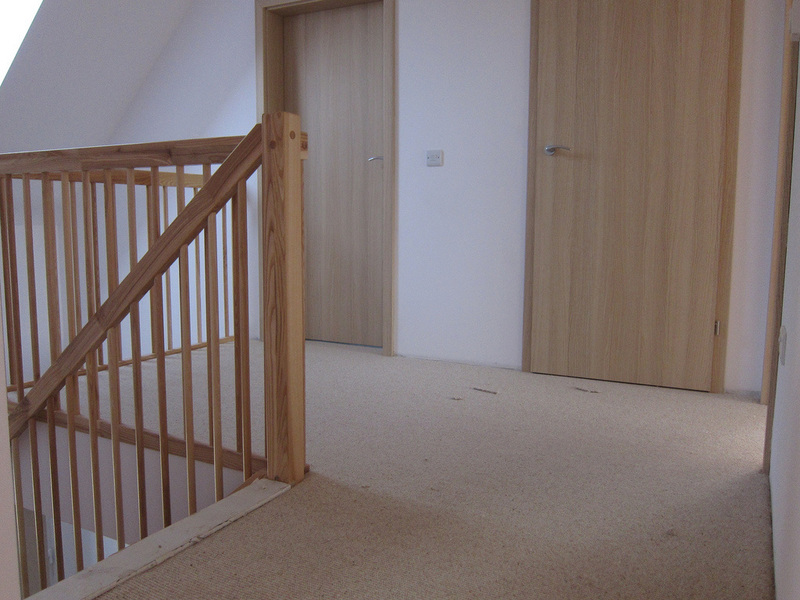 19 Week 11: Second fix carpentry works, including stairs, doors and skirting, begins. 20 Week 12: Painting and decorating can start now. 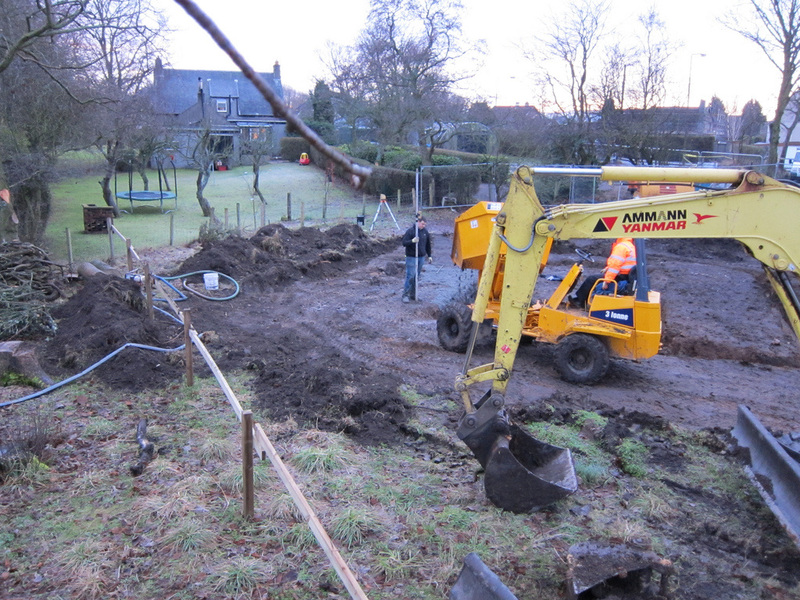 21 Week 12: Plumbing and heating, bathroom and wiring should be completed. 22 Week 13: Floor tiling and timber floor laying will be finished at this stage. 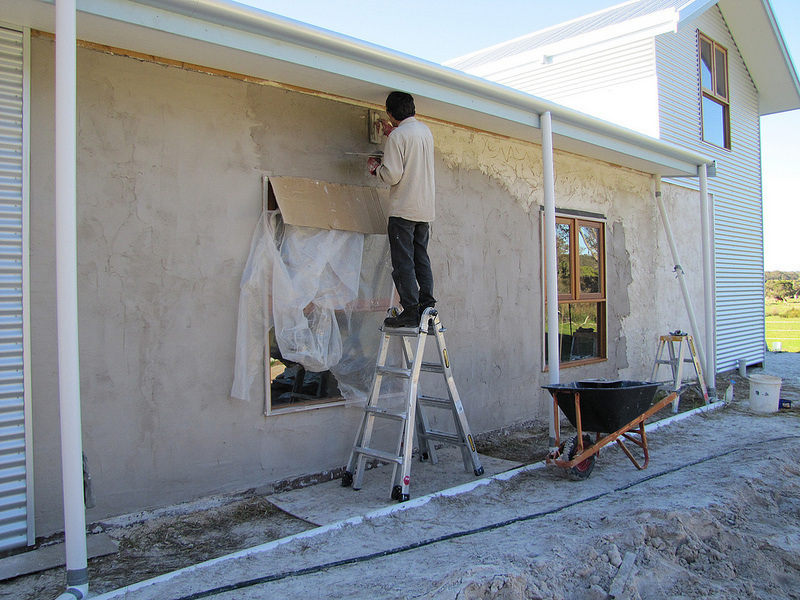 23 Week 13: The scaffolding can be removed as the exterior decoration and works are completed. 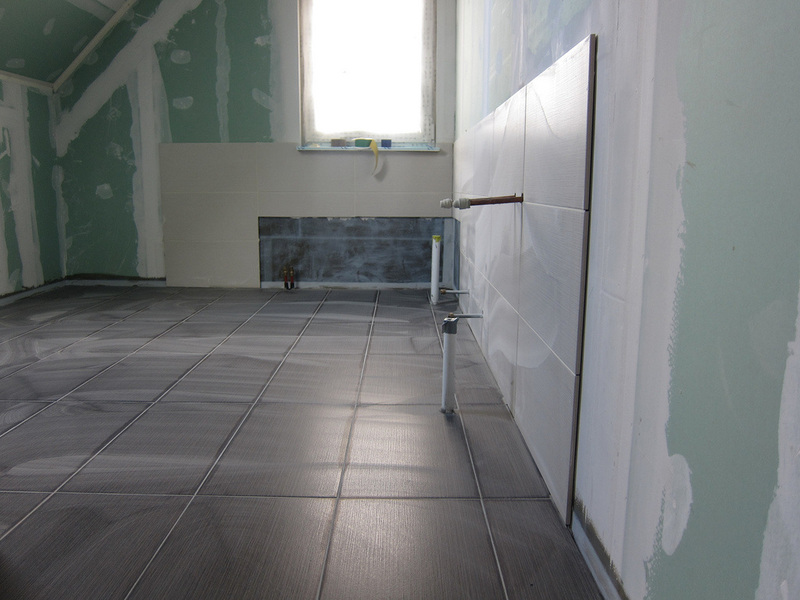 24 Week 14: The decoration, tiling and floor finishes will be completed. 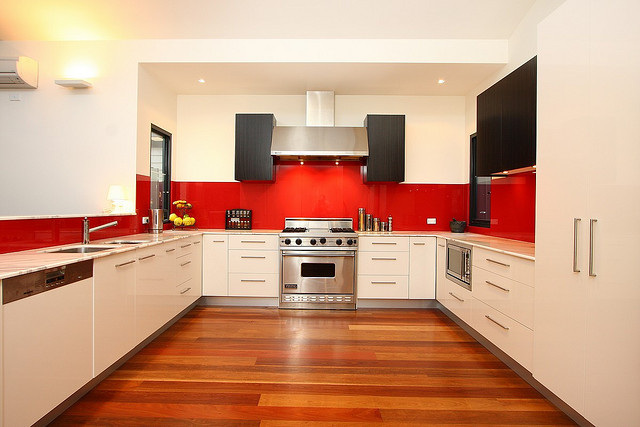 25 Week 15: The kitchen can be installed this week. 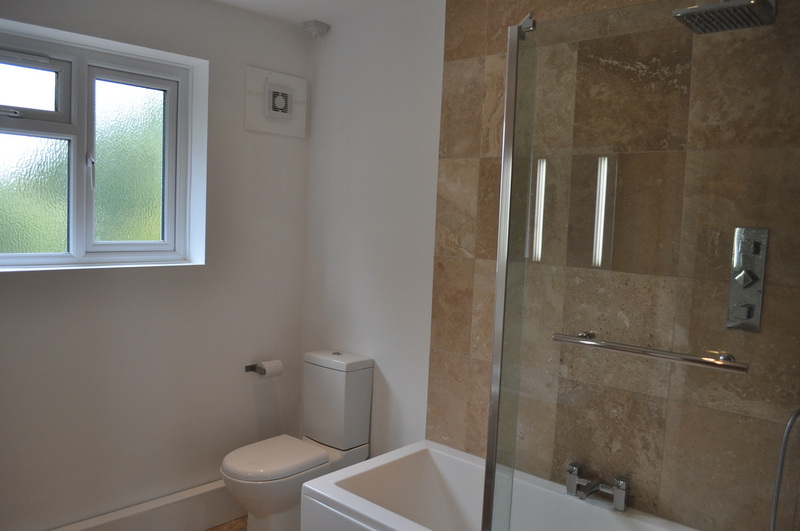 26 Week 16: Vaulted landing lighting can be fitted and decorated. 27 The period between Week 5 and the completion of the main structure pretty much covers the process of a block and brick building. However, this is likely to take longer. Using the how long is a piece of string guide, four more weeks should about cover it. Of course this is all a very rough time-line; it doesn’t take into consideration scheduling issues between tradesmen or weather obstructions.